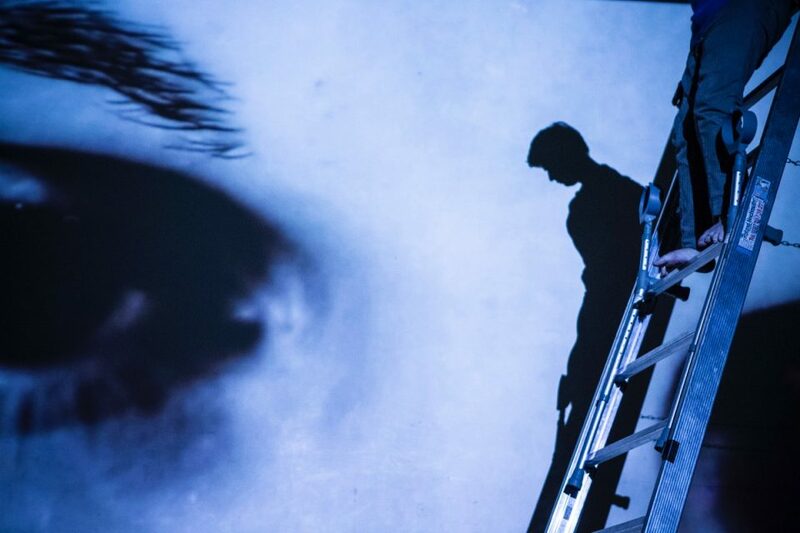 We are delighted that Claire’s new work, The Way You Look (at me) Tonight will feature at both Unlimited Festival at London’s South Bank Centre on 6 & 7 September, and at Glasgow’s Tramway on 15 & 16 September. Unlimited is a bi-annual event celebrating the work of disabled artists in theatre, dance and visual art. The festival began in 2012 as part of the Cultural Olympiad and is heading to Glasgow for the first time this year. The Way You Look (At Me) Tonight is a dance, a song, a story, a social sculpture, of play, of fight, of journeys. It is performed by Claire and international choreographer and performer Jess Curtis, in collaboration with Dr Alva Noë, a philosopher of perception at Berkeley. Click here to find out more.